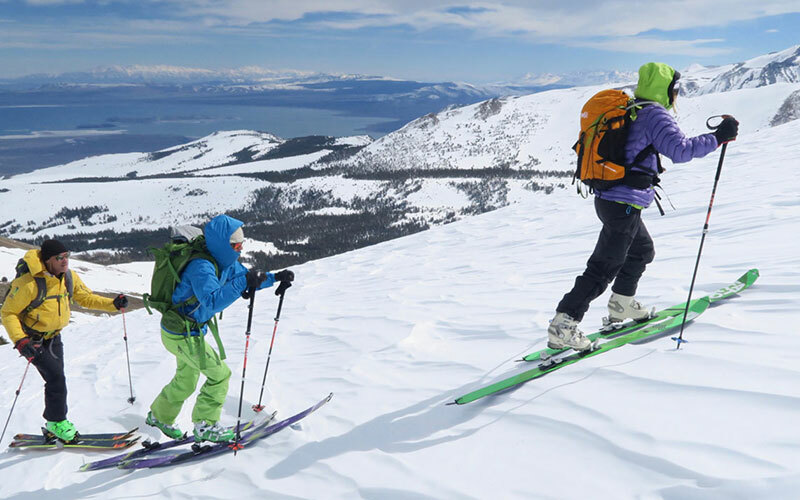 Learn more about reserving a Guided Trip with our snowcat and team of AMGA certified mountain guides and yurt hosts. Get savvy. 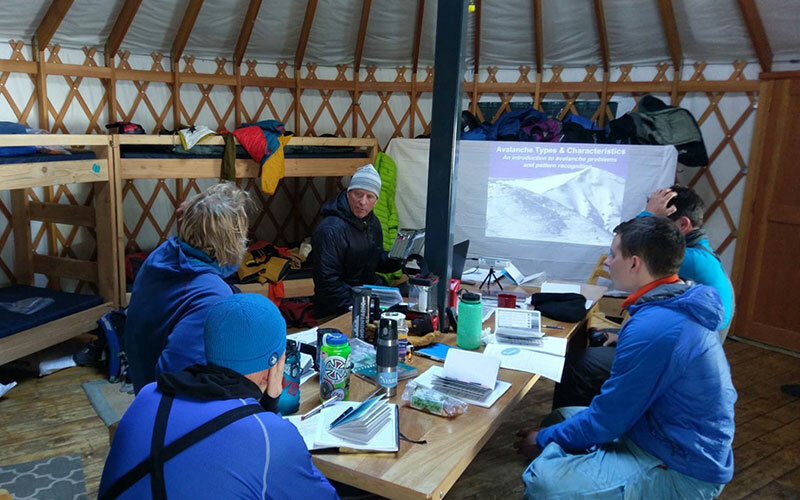 The yurt is our classroom and the mountains are our laboratory during multi-day courses taught by AIRE-certified instructors. View the waiver for cancellation policies. 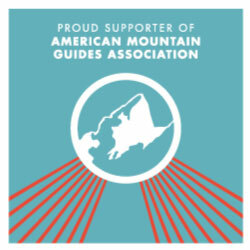 Sign up to receive updates on new trips, yurts, and more. Spam belongs in the yurts, not your inbox.